equipment you and your team need. your instructional time spent at SERF. 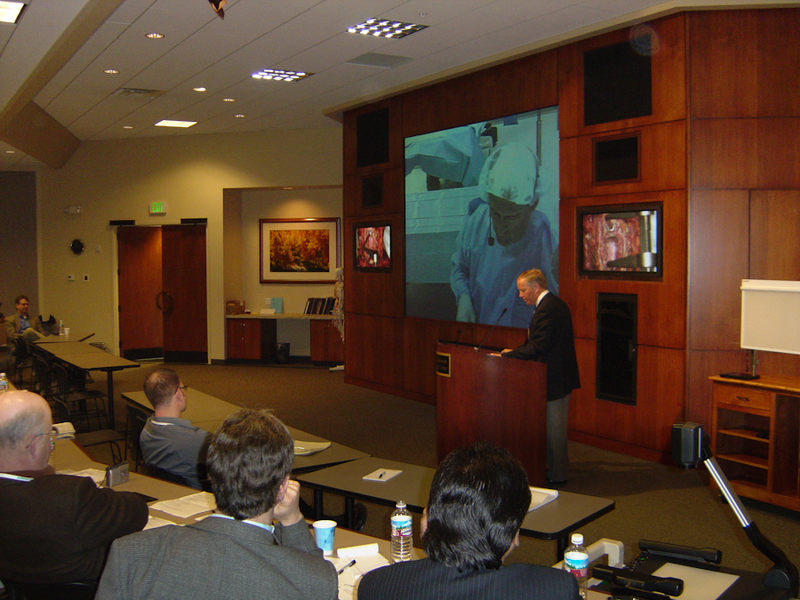 Equipped to host device training sessions for all aspects of the medical field. 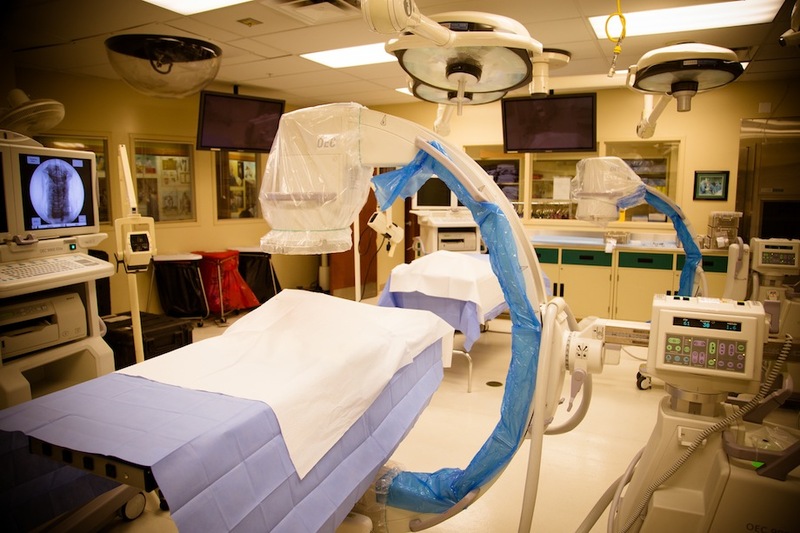 Our state-of-the-art facility will meet all of your needs. 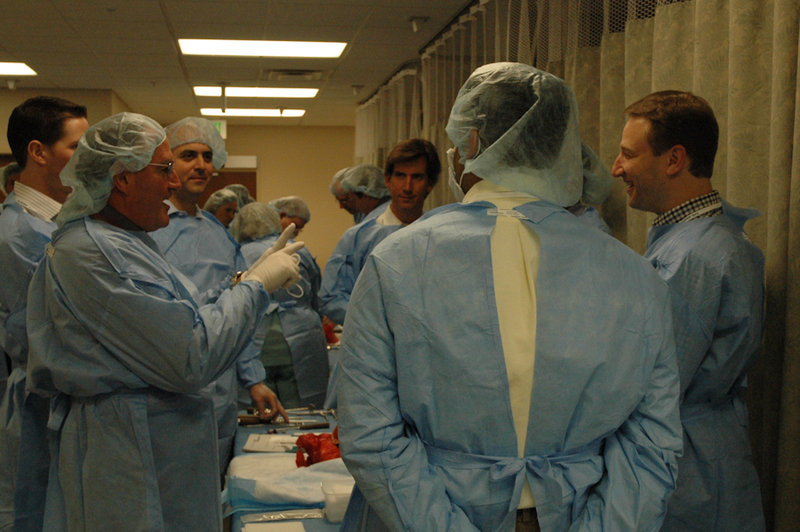 National and international physicians come to SERI to fine tune and expand upon their surgical skills and procedural techniques. 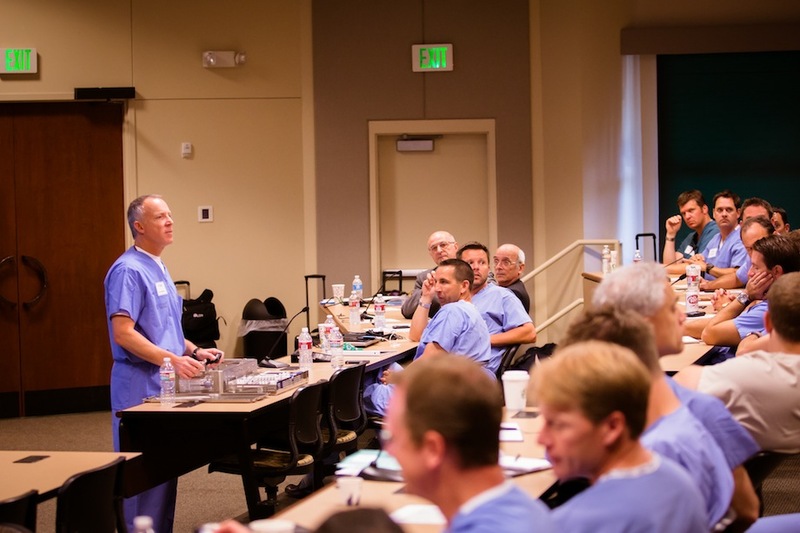 Striving to ensure medical education is accessible for all seeking to learn. Let our educators fulfill your quest for knowledge. 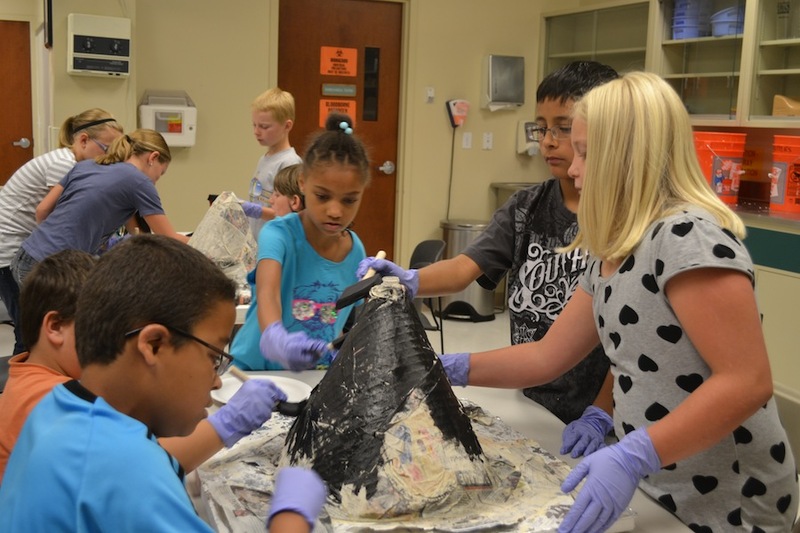 Check out what we currently have under way here at SERF and contact us to get involved!